Rubeum in No Man's Sky can only be found in specific Star System Types requiring an upgraded Hyperdrive. 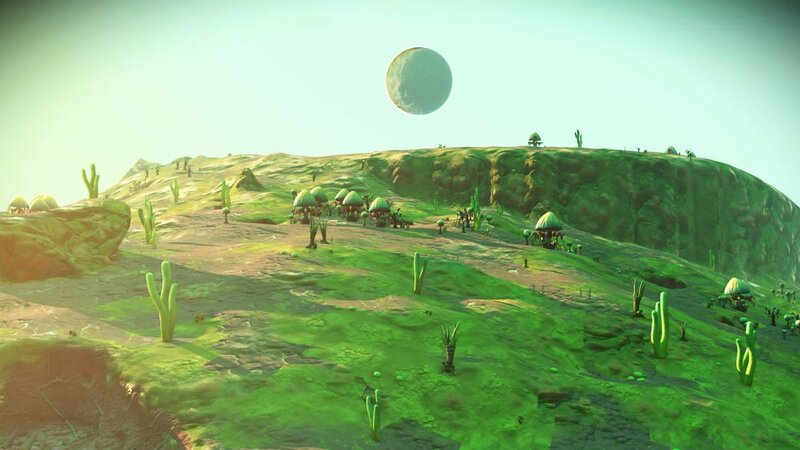 Rubeum is a rare Element in No Man's Sky obtained from worlds in Red Star Systems. 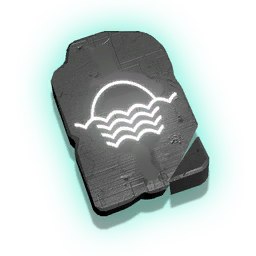 Rubeum has no uses in crafting at this time. 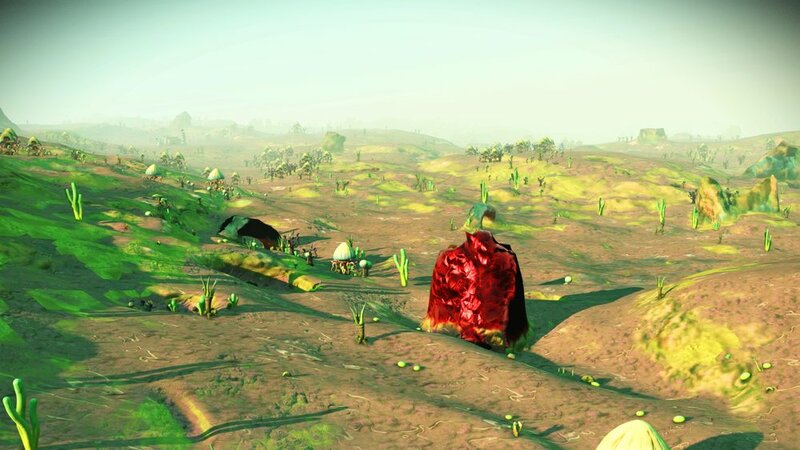 It is a Low Bio-Hazard Planet with Medium Flora. 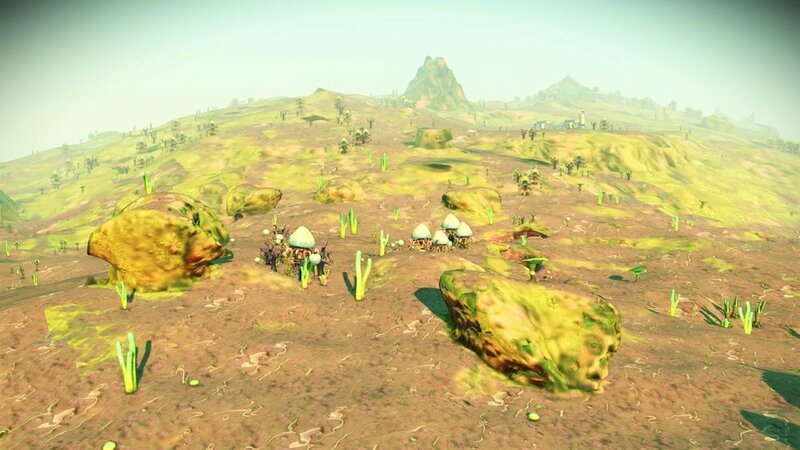 Fungal Clusters also grow on this planet enabling the harvesting of Fungal Mould used in many crafting recipes.